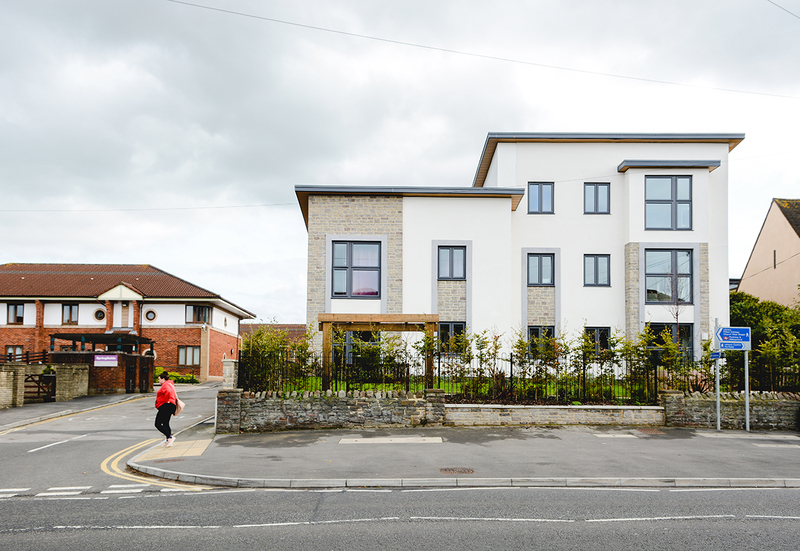 Speller Metcalfe was contracted by Knightstone Housing Association to build 9 new homes in Filton, Bristol, as part of a supported housing scheme for residents with learning difficulties. 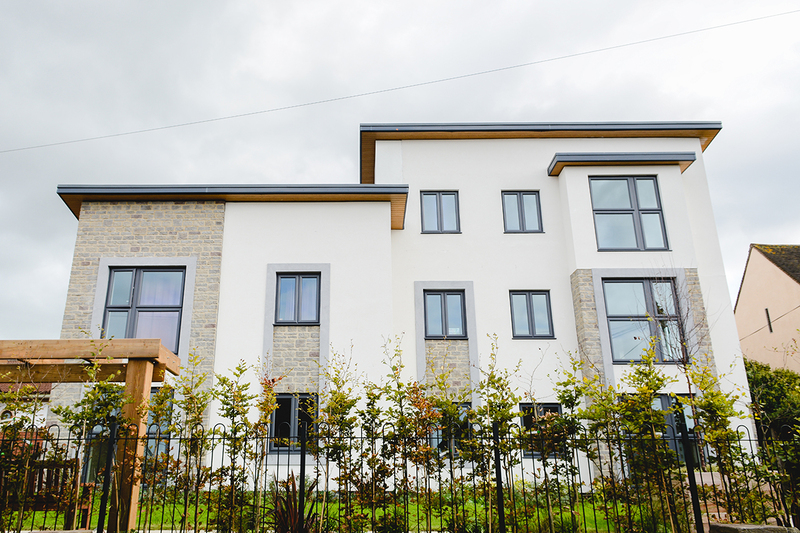 The homes have all been built to the design principles of Code for Sustainable Homes level 3 ensuring optimum levels of energy efficiency. 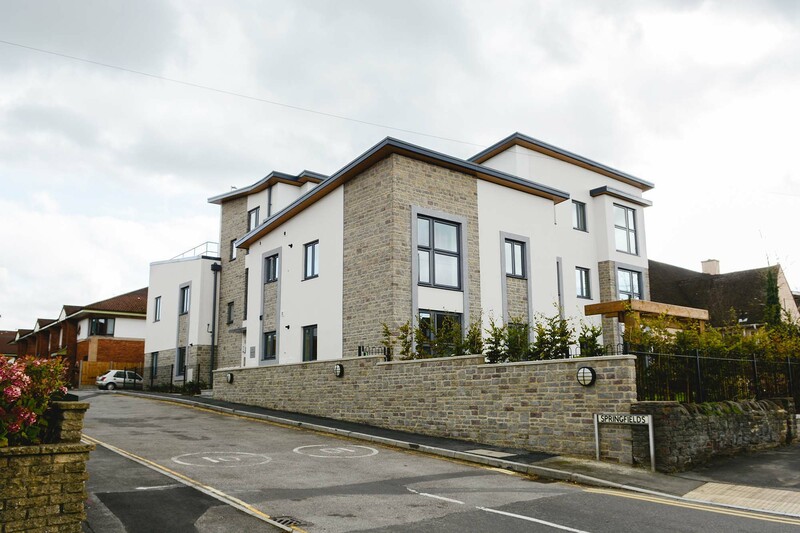 They also meet secure by design principles for a secure and safer home and be lifetime home compliant providing future adaptability of the home. 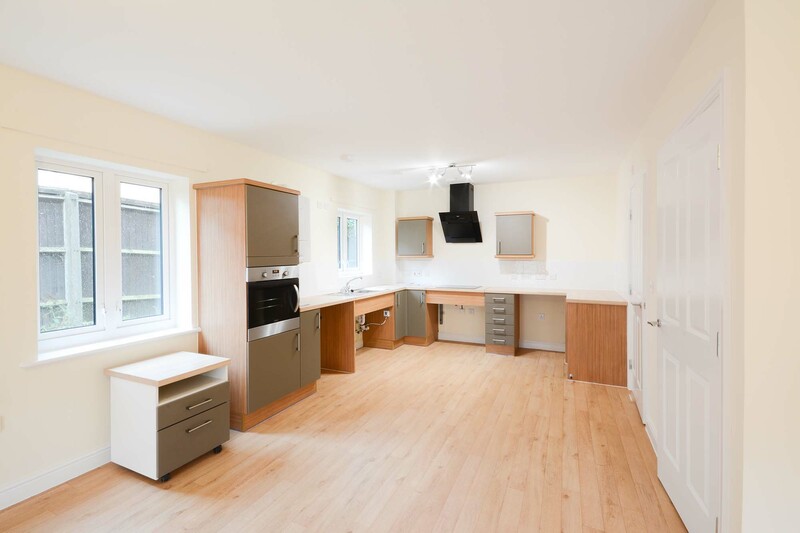 The development includes 8 one bedroom flats designed for individuals with learning difficulties and one single bedroom flat with wheelchair access. 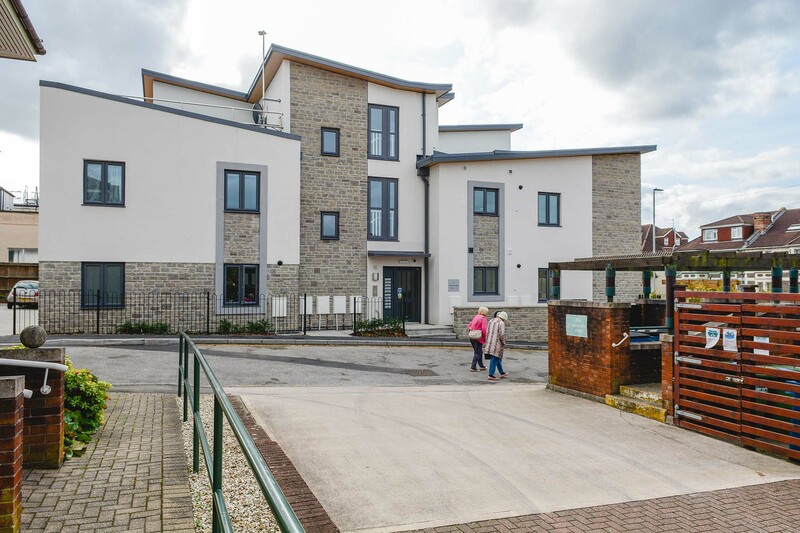 As part of the scheme Speller Metcalfe undertook the demolition of the former sheltered housing on site before constructing the new timber-frame building with a gull wing metal roof. 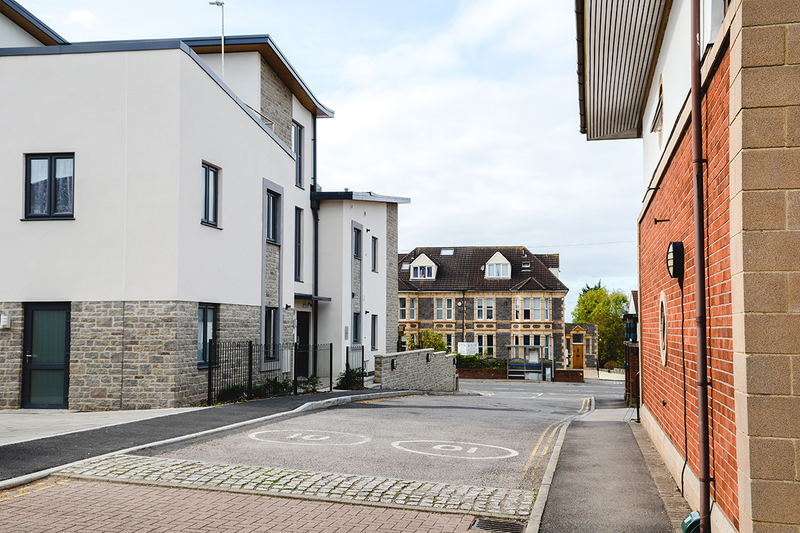 Reconstituted Keystone was used in a number of areas to make the building fit in with the surrounding architecture.